SOLD OUT! 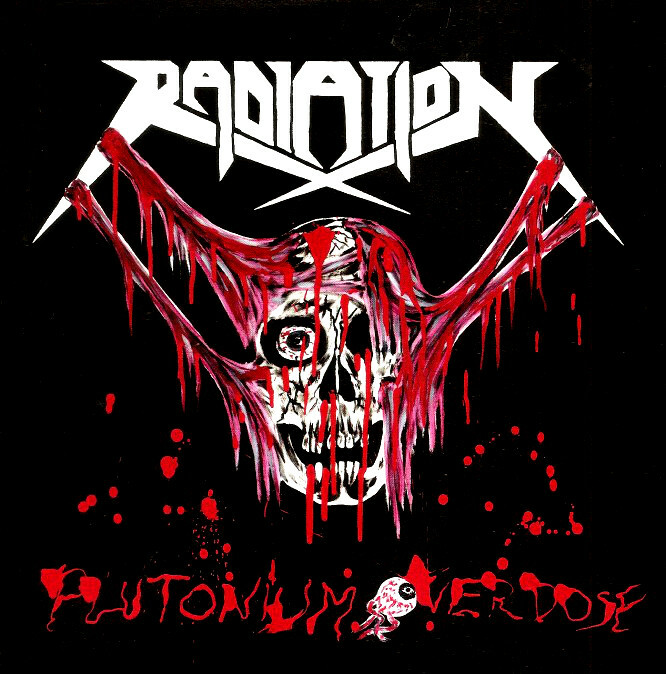 RADIATION - Plutonium overdose 7"
5 tracks of brutal and dirty thrash metal from Bratislava, Slovakia with totally mad drummer. No similes bands are not in place. 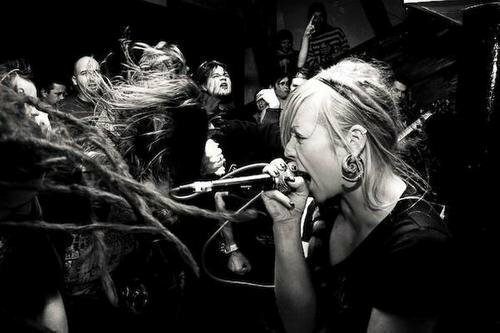 Pull your ammunition belt and gasmask, the war began.